A warm meal should not be considered a luxury. Regardless of your situation, we provide warm and fresh meals accessible to those that require it the most. 100% of monetary and food donations are directly put towards doing our part in ending huger in the community. 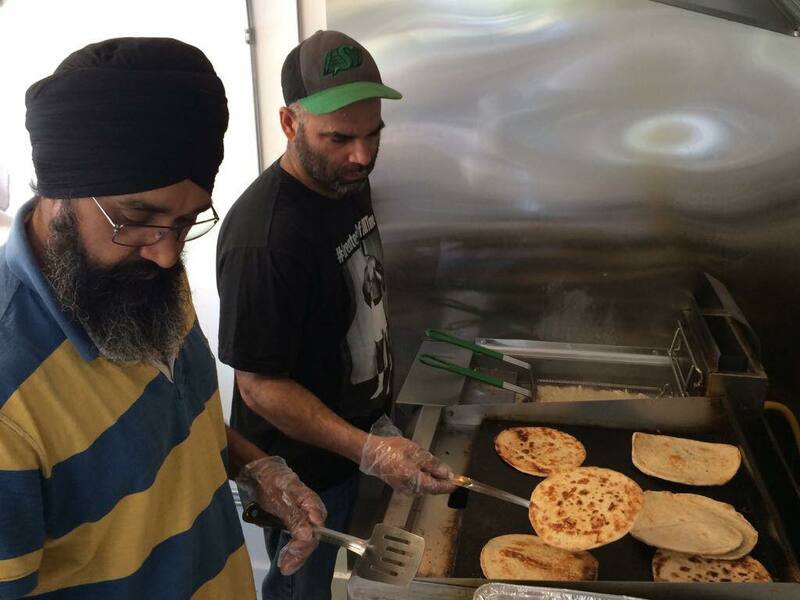 In additional to meals, we come together as a community to support each other in hard times by providing selfless service. Our initiatives include providing for the winter clothing drive, care packages, and disaster relief. 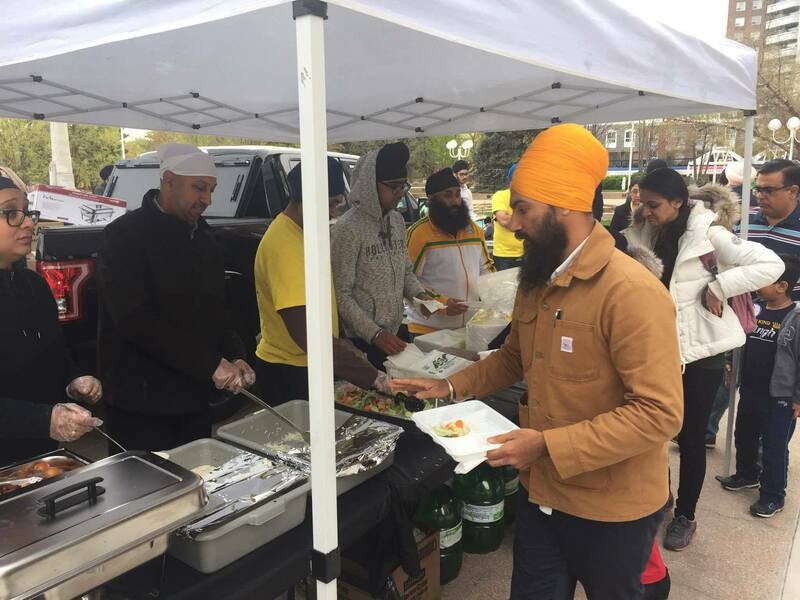 The mission of Sikh Sewa Society Toronto o/a Sewa Meals for Humanity is to have an open platform for our fellow citizens of all ages, races, cultures, and faiths, with a simple motivation of selfless service for whole humanity. 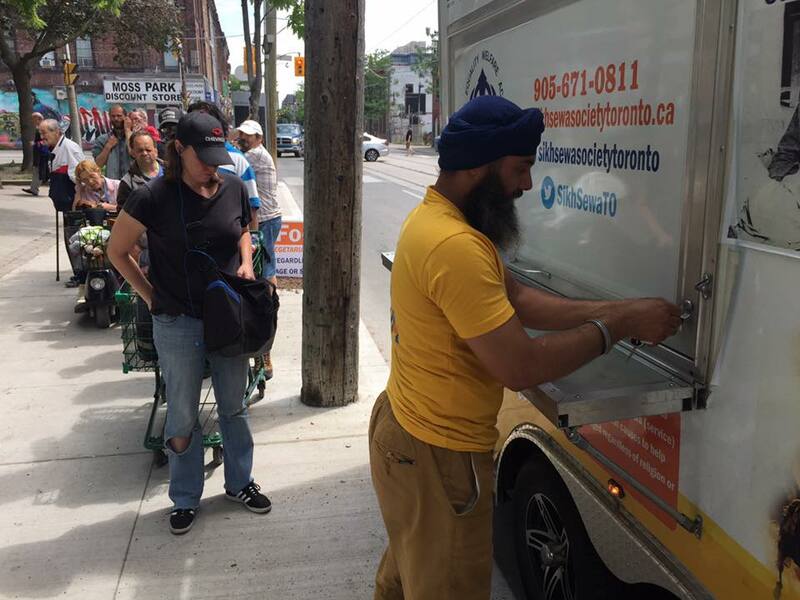 Sikh Sewa Society Toronto o/a Sewa Meals for Humanity is run by a team of dedicated, professional volunteers for the betterment of society. Please “Donate” or “Become a Volunteer” and help us in serving whole society. Please check back for weekly posts and food drive. Make sure to check our calendar.